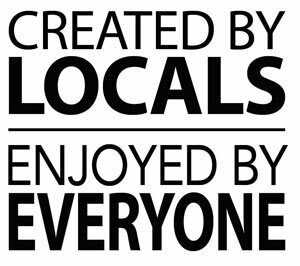 Currently pouring fresh craft beer with locally crafted spirits coming soon! 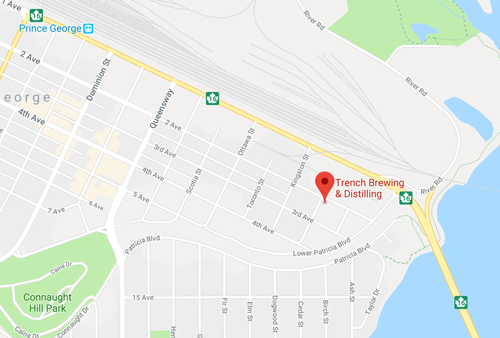 With its location in the gritty, industrial east end of downtown, Trench’s tasting room— with its big communal tables, lots of local timber and stylish antler-based décor—feels straight out of East Van. 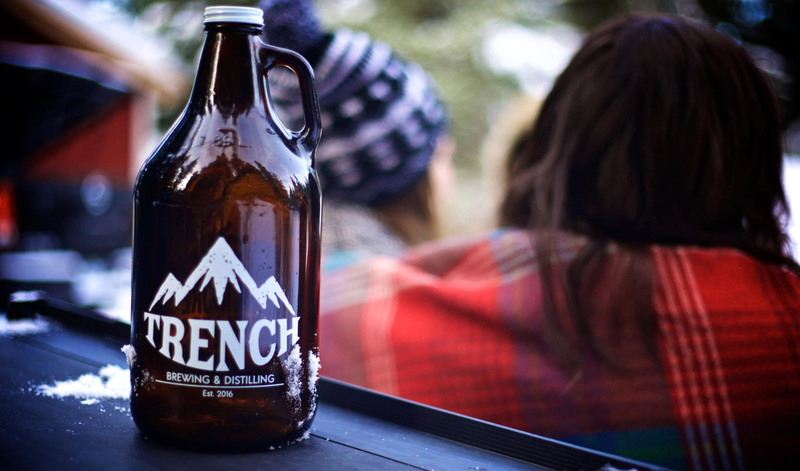 There’s live music, local wines and charcuterie, and West Coast-inspired beers inspired by a love of the great outdoors in the Rocky Mountain Trench.